No known relationship between shooter, victims, says police chief. *(Via NBC News) – Authorities on Sunday identified the gunman who shot and killed two skate store employees at a Maryland shopping mall Saturday. 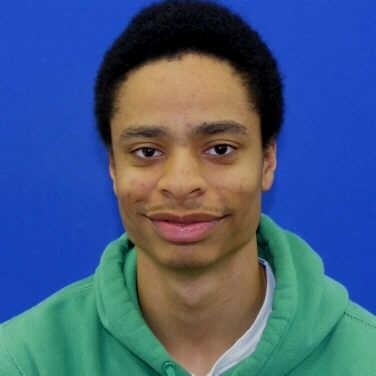 Officials said Darion Marcus Aguilar, 19, of College Park, Md., a manager at a Dunkin’ Donuts who had no criminal record, was behind the rampage that claimed the lives of two employees at a Zumiez store. Authorities believe Aguilar, armed with a Mossberg shotgun and “a large amount of ammunition” opened fire in the store in a shopping mall in Columbia, Md., near Baltimore, before killing himself, Howard County, Md., Chief of Police Bill McMahon said Sunday. The victims have been identified by police as Brianna Benlolo, 21, of College Park, Md., and Tyler Johnson, 25, of Mount Airy, Md. The male shooter, whose body was found nearby, had a shotgun and ammunition on him, McMahon said. Get the REST of this story at NBC News.